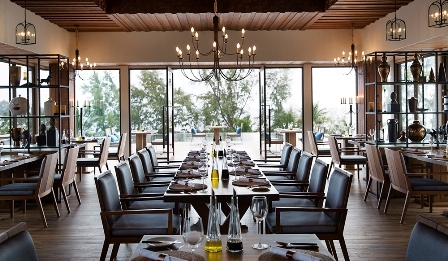 A leading Italian Restaurant in Phuket, Vero – The Italian Trattoria and Wine Bar offers an array of specialty dishes providing a unique culinary journey through various provinces of Italy: from perfect wood oven-baked pizzas, to secret pasta recipes handed down from generation to generation. Enjoy the breath-taking setting and embrace the Italian tradition of taking one’s time to enjoy good food, wine and conversations. 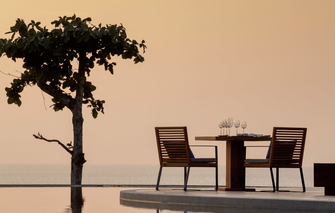 Be sure to book a table at this renowned Italian Restaurant in Phuket and savour the experience of fine Italian Cuisine whist overlooking the crystal water of the Andaman Sea. The food was bland, scallops over cooked, pasta source on the seafood dish too tart. The pizza however was superb.. 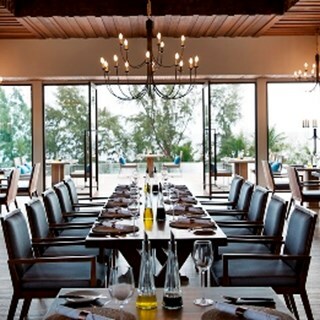 It's a reat experience at Vero in Pullman phuket arcadia. I surely recommend Vero.